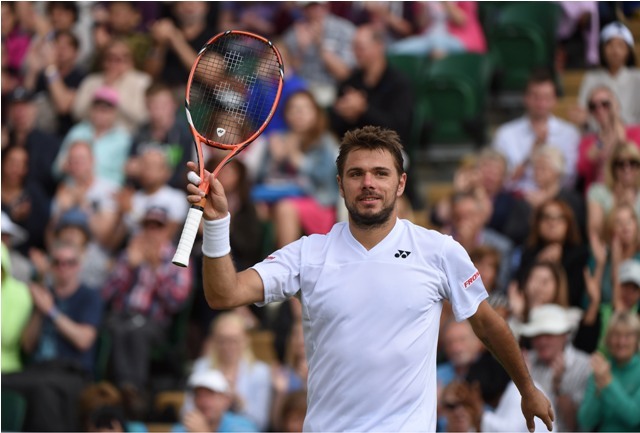 Fifth seed Stan Wawrinka is through to his second of a possible three day consecutive playing streak, where he will now face Spain’s Feliciano Lopez for a spot in the quarter-final round. The Swiss No. 1 leads the head-to-head series 3-2, but this is the first time they will meet on grass. After a long rain delay forced his third round match back into the second week of the tournament, Stan Wawrinka is now in a position where he is left without any rest days for a potential three-day streak of matches. Wawrinka, who was clearly not happy with this possibility, stormed through his match against Denis Istomin 6-3, 6-3. 6-4 to set up his next match for Tuesday afternoon. Wawrinka controlled the entire encounter against the partially injured Istomin, as he won 83% of his first service points and hit 12 aces as well to pick up his 27th win of the season on the professional tour. Feliciano Lopez faced a tougher contest in the only other third round match remaining when he took John Isner to three tiebreaks in four sets. The Spaniard lost the opening set but retaliated with two consecutive tiebreaks before becoming the first player to break Isner’s serve in the tournament to close out the match 6-7(8), 7-6(6), 7-6(3), 7-5. “[There were] a lot of aces. [It was] at tough match to play,” said Lopez. “I knew it was going to be like this. 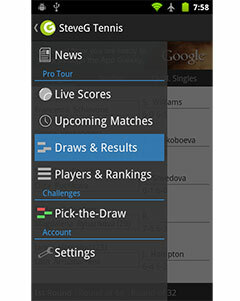 I knew we were going to play a lot of tie-breaks, so this is the match I was excepting to play. Luckily I made it. I’m very happy to go through. It was a very difficult one for me today. Lopez has only lost one match so far this season on grass, which was the loss to Dimitrov in the final of the Aegon Championships. He would go on to win the Eastbourne title, as well as his first three matches at the Championships. Those wins should certainly help his confidence when he goes against Australian Open champion Stan Wawrinka, Lopez is capable of pulling off the upset here and is in a prime position to do so.